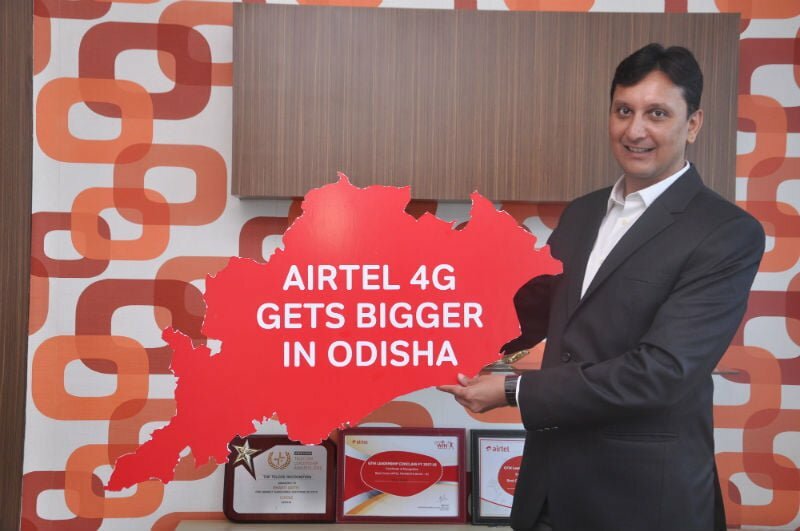 Bharti Airtel has announced its network expansion during FY 2018-19 in Odisha. As part of the company’s network expansion program, Project Leap, Airtel announced that it’s planning to add 4,400 new sites in FY 2018-19 along with an addition of 1,500 kms of optic fibre in Odisha. 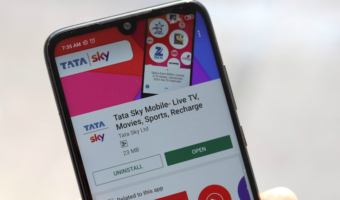 This essentially means that Airtel will be adding one new site for every two hours and the expansion will enable high-speed 4G internet services. 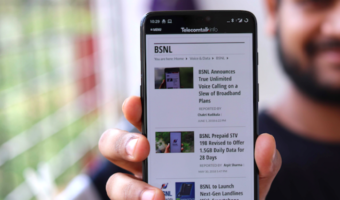 “The massive rollout would mean the addition of 1 new site every two hours to Airtel’s future-ready network in the state of Odisha,” said Airtel in a press statement. During FY 2017-18, Airtel has added 3660 new sites and more than 500 kms of optic fibre in Odisha, which extended the Airtel mobile broadband footprint to 53,500 towns and villages. Airtel is also planning to expand its network in the ongoing financial year in other states such as Kerala, Andhra Pradesh & Telangana and more. With this planned rollout, the number of Airtel’s mobile sites in Odisha would go up by 40% to 15,600, further enhancing the speeds and voice qualities. The addition of fresh optic fibre would extend its fibre backbone to 9,500 kms, which supports the growth of high-speed data services in the region. Bharti Airtel also stated that it’s witnessing a steady surge in its VoLTE traffic in Odisha. For the unaware, Airtel rolled out VoLTE services in Odisha in June 2018 and the Airtel VoLTE supported handset list is also growing with every passing week. Already popular smartphones such as the Xiaomi Redmi Note 5 Pro, Redmi 5, Redmi 5A, Honor 9 Lite, etc. all support Airtel VoLTE. Coverage was weak earlier, now improved. VoLTE enabled in 1 of 3 phones at home. Jio gives 1-5 Mbps whereas Airtel gives 10-40 Mbps at my place in Bhubaneswar. Airtel seriously needs to improve their network in Goa.